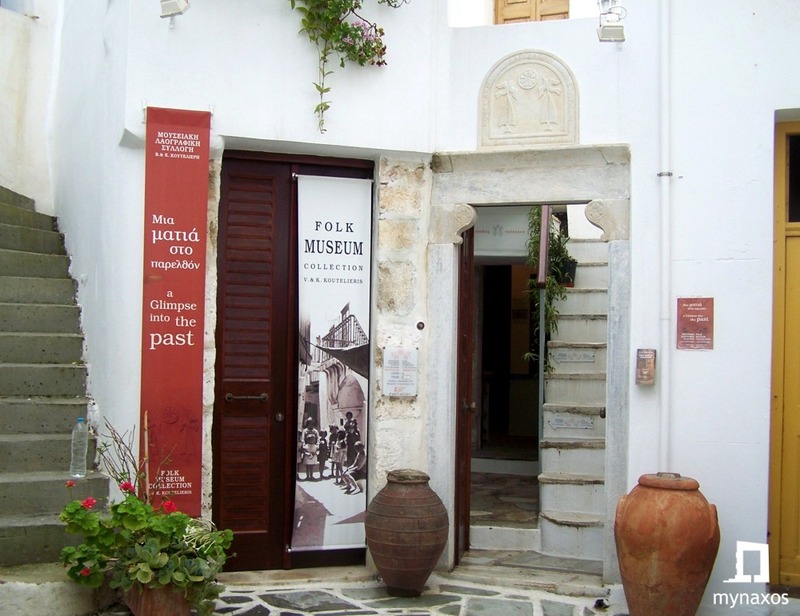 In an old and carefully maintained building in the Old Market, in the city of Naxos, there is the The Koutelieris Folklore Collection for 28 years. Vasilis and Katherine Koutelieri created the collection in 1975. There the visitor will see objects from the everyday life of Naxians in the last centuries, as well as important works of folk art. The visitor will learn in the best way how they spend their daily lives and what tools and utensils the inhabitants of the island have been using over the centuries.